Aside from personal take-aways, studying abroad also enhances and unlocks career and international networking opportunities. Belmont recently ranked No. 18 in on The Institute of International Education’s “Open Doors Report” for the number of students studying abroad; since 2008, student participation in study abroad has tripled. Among the diverse programs taking place this summer, the three listed below illustrate a glimpse of what’s available. 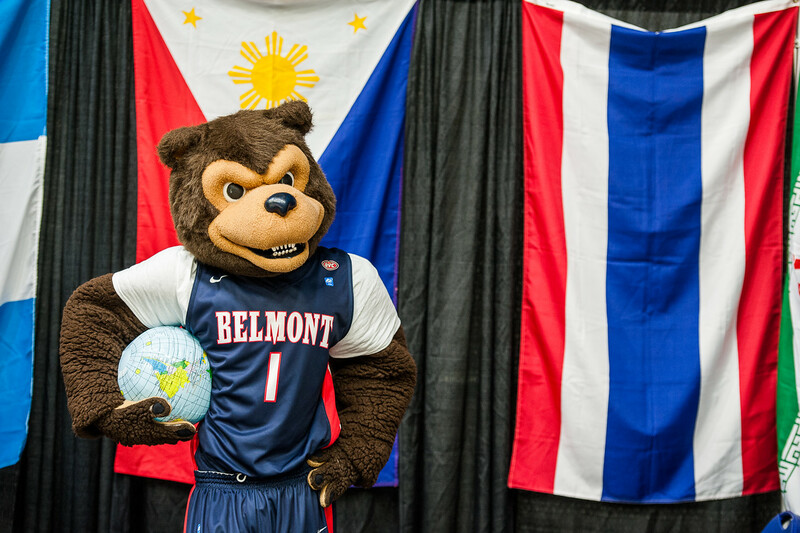 “Belmont in Haiti and the Dominican Republic: One Island, Two Cultures,” taking place in May, will allow students to explore issues of poverty and justice. The classroom experience will be combined with volunteer work in Haiti through Heartline Ministries to help promote global health. Students will also explore the work of the International Justice Mission in the Dominican Republic. June will welcome the university’s first “Belmont in Sweden: Learning ‘Lagom’ in Social Justice, Culture and Communication.” As the program description explains, “‘Lagom,” is a Swedish word meaning “just the right amount,” which sums up this trip—just the right amount of rich and diverse culture paired with vibrant scholarly experiences. Students will explore the cities of Uppsala and Stockholm to study their heritage and examine how the community maintains social justice. Highlights include a tour of the royal palace, a day trip to Sweden’s earlies Viking settlement and a culinary tour of the famous market, Östermalms Saluhall. Another new trip, “Belmont in Austria and Germany: Music Product Design, Development and Marketing,” includes visits to top German Audio Research Institutes, audio equipment companies and acoustic performance spaces. The general science portion of the class festures an introductory survey of topics including electromagnetism, mechanics and physical acoustics. The marketing portion of the class will highlight the music marketing process. Additionally, students will have time to explore both cities during free time activities..
For more information on Study Abroad through Belmont, visit www.belmont.edu/studyabroad.